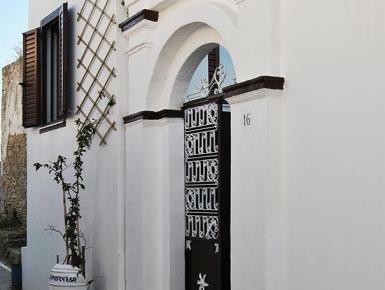 eautiful stonebuilt village house 96 sqm situated in koskinou village. the village is the closest to the city of Rhodes island. buses are available very often and taxi station. all the information needed are prohibited by the owner with maps and infos. anything you will need can be given to the renters 24 hours a day. you have the opportunity to live an alternative way of life close to the locals,taste a lot of special recipes in the tavernas 5 min walking in special prices.